Chicago Music Store has been a Tucson favorite for nearly a hundred years! Currently in our third generation of family ownership, we've been voted Best Music Store by the readers of the Tucson Weekly for twelve years in a row! For guitars, keyboards, folk instruments, amps, effects, PA gear, strings, brass, woodwinds, and everything in between, please pay us a visit and see how we do it. 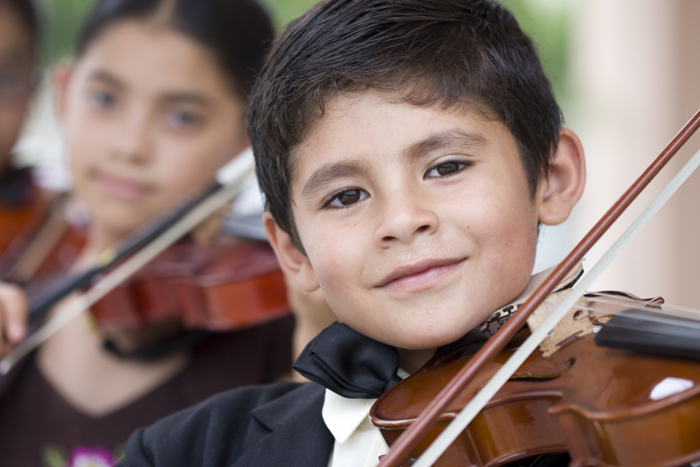 Securing a high-quality, affordable instrument for your young musician has never been easier. Reserve yours now, online! It's quick and secure. 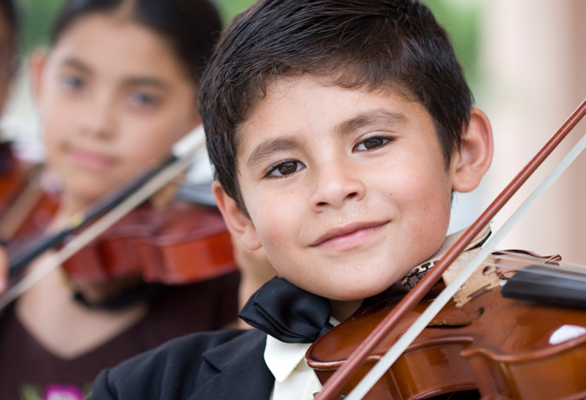 We have a full staff of experienced, friendly teachers ready to help you learn to play nearly any instrument, and the first 2 lessons are free. 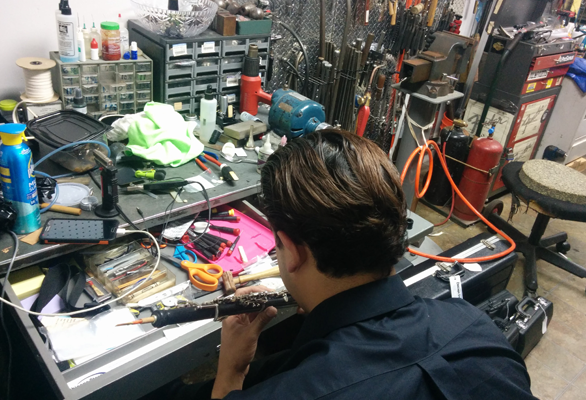 We offer full luthier, band, orchestra, and electronics repair from an experienced staff. 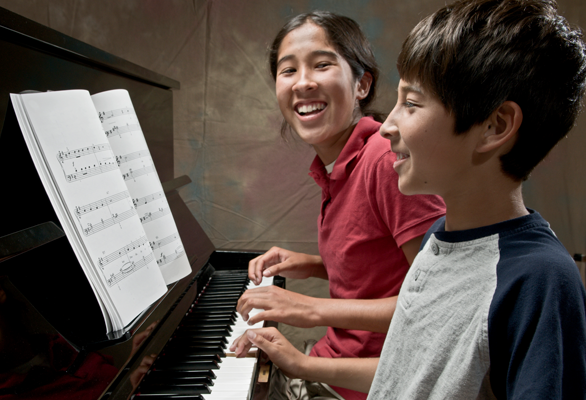 Come in and let us keep you sounding great! Chicago Music Store and the Fox Tucson Theatre are giving away a pair of tickets to Jon Anderson of Yes on April 23rd! All you need to do is stop in to either of our two stores to register. Winner will be announced the day before the show and can pick up their tickets at will call. Chicago Music Store and the Fox Tucson Theatre are giving away a pair of tickets to The Musical Box – A Genesis Extravaganza on April 18th! All you need to do is stop in to either of our two stores to register. Winner will be announced the day before the show and can pick up their tickets at will call. What: Free 2-hour clinic focusing on Bluegrass Guitar. This clinic is hands on so bring your Guitar. All levels and abilities are welcome. Where: The Chicago Store Eastside, 5646 E. Speedway Blvd, Tucson AZ, 85712, just east of Craycroft. What: Review pentatonic scales and learn how to play these scales over chords, changing the scale with the chord changes. Explore how the C, G and D pentatonic scales are related to the C, G and D major chords. Learn how to use the scales to construct leads over the chorus of the song Cash on the Barrelhead, a IV-I-V-I progression in the key of G. This knowledge applies to nearly any chord progression in any genre, allowing the player to improvise their own leads. Our instructor will be TIM BIRK. Tim learned guitar by teaching himself at the age of 14. He started playing paying gigs shortly before his 16th birthday and continued to be active in the music business until he was 27. Tim then took a long break from the music business to focus on his family and career. Tim has since retired from the rat race and is indulging his passion for music again. 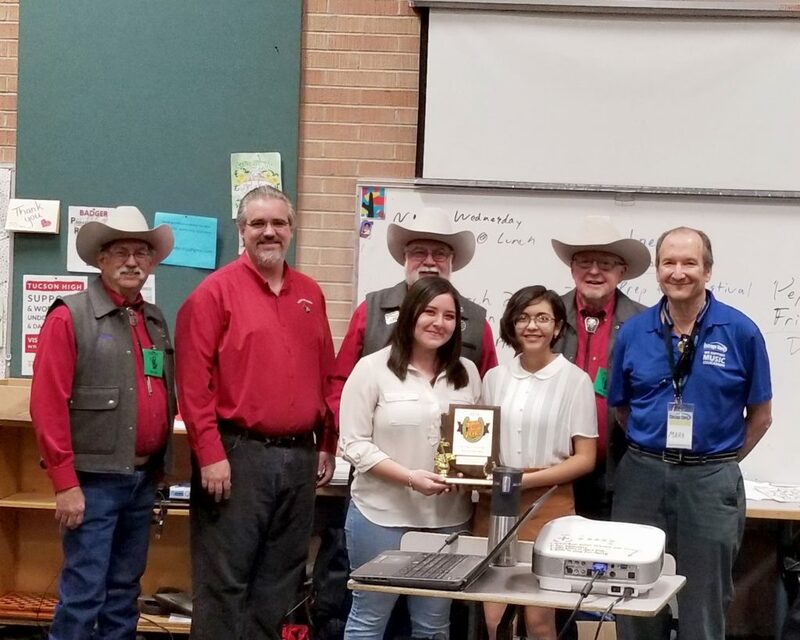 Chicago Music Store owner Mark Levkowitz joined the Tucson Rodeo Parade and Museum Committee in presenting the Paul Grimes Award for the best marching unit to the Tucson High Bands with director Mr. Dean Moore. Go Badgers! In 1974 we were approached by a film company and they asked if they could use our store for a movie they were making. Alice Doesn’t Live Here Anymore was directed by Martin Scorsese and starred Ellen Burstyn (Alice Hyatt), Alfred Lutter III (Tommy), Diane Ladd (Flo), Harvey Keitel (Ben), Kris Kristofferson (David), and Jodie Foster (Audrey). I remember watching Jodi Foster come in and steal a set of guitar strings. We got to eat with the cast and they even came and fixed some of our light fixtures. Although we are not in the same building (we don’t live there anymore either!) we are now just one block away and have many fond memories of the old store. We are excited to be a part of movie history.